The Rainy Day Box is a great treat for kids to enhance their creativity and improve their skills while playing. 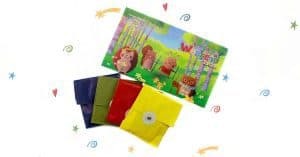 The box comes in several versions that are filled with numerous exciting and fun activities to suit each child’s interests. 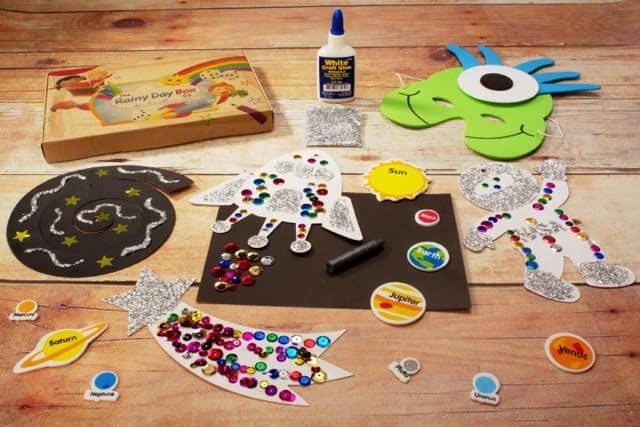 Children can either make, bake, or play, with a wide range of things to do included in each themed box that will certainly keep your little ones busy for an afternoon. 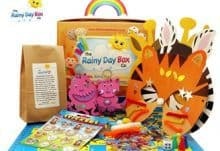 The Rainy Day Box also serves as a thoughtful and original gift. 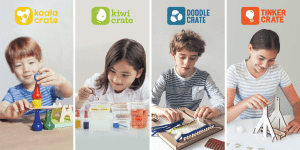 What’s more, you can choose your own type of activities in a box (each box contains 5 different activities). 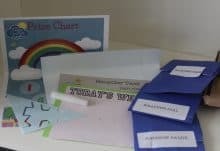 You can create your own bake and make box, crafty box, and games box through selecting from the 3 colour groups: blue, red and yellow. You can make a box filled with 3 red items, 1 blue, and 1 yellow, depending on what you wish to have. 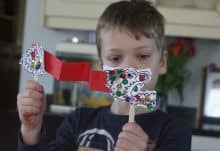 This bespoke approach means that you can truly tailor each box to cater for your child’s passions. In addition, there are also seasonal boxes such as a Cosy Christmas box. Deliveries of products to UK mainland can choose a first class delivery and is usually sent within 48 hours after ordering. While those deliveries for Islands, northern Islands, Highland and non-mainland can take a much longer duration, usually takes 48 hours through. Unfortunately, the boxes aren’t available for international orders. 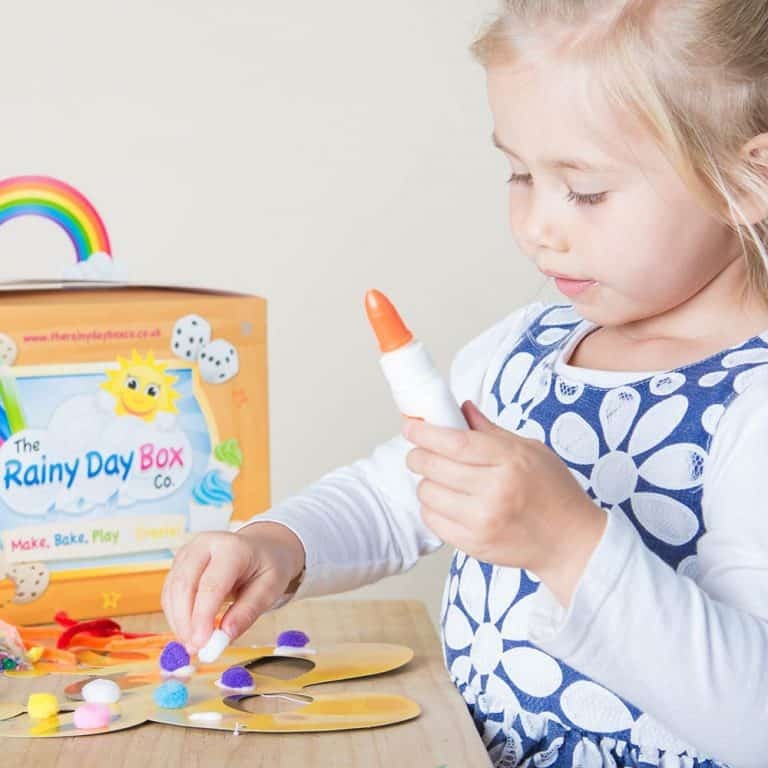 How would you rate The Rainy Day Box ?